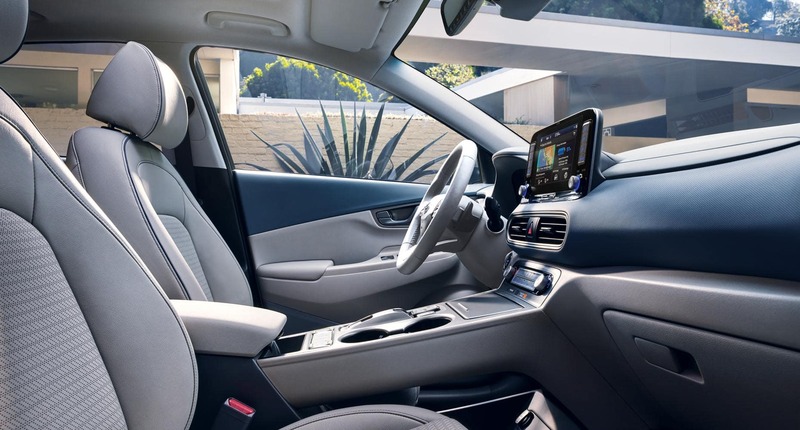 Thanks to the innovative shape of the battery, it is placed below the cabin and cargo floor so that you can still enjoy maximum cargo versatility. 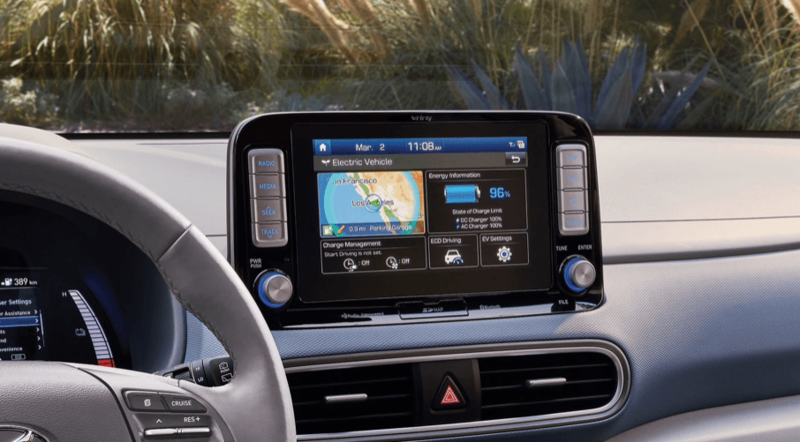 In addition to the advanced electric powertrain technology powering the Kona Electric, there is also a wealth of convenience features to help you stay connected and navigate. 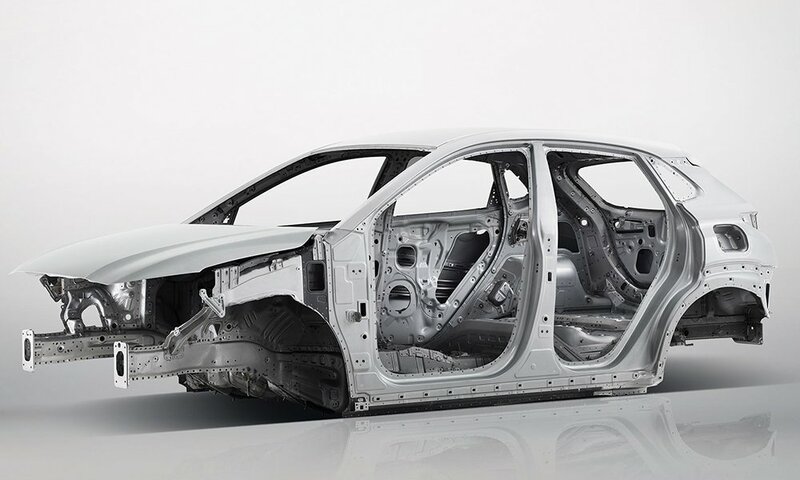 In the event of a collision, the SUPERSTRUCTURE™ helps protect occupants inside the cabin by absorbing harmful energy and redirecting it away from the passenger compartment. 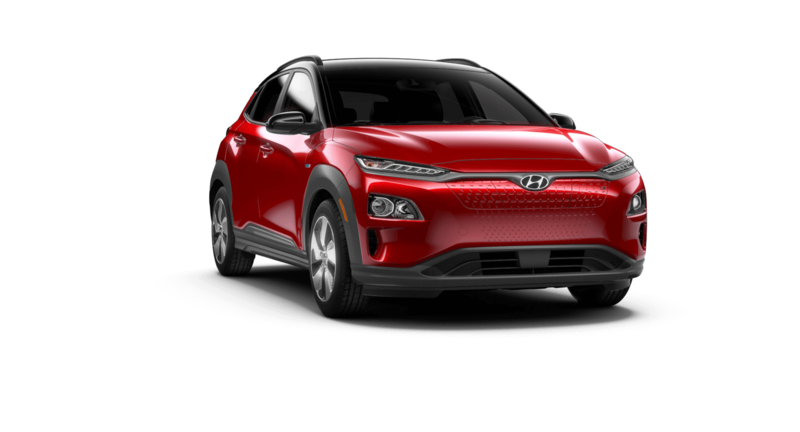 Come see why the KONA Electric is for you!